PPA range motors are premium, high efficiency cast iron motors designed to withstand even the most arduous of environments. PPA motors are available for hazardous locations Ex e, Ex nA and Ex tD. 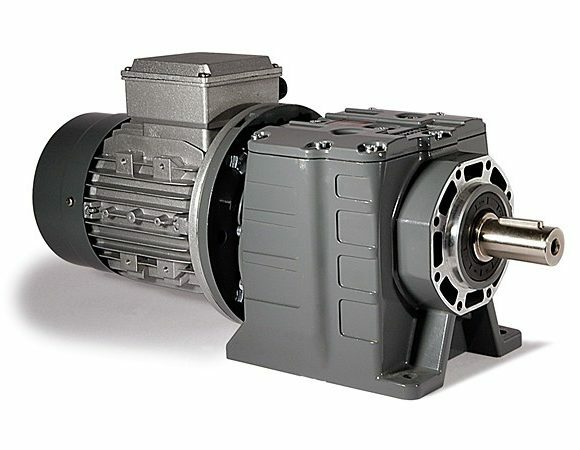 SKU: PPA Series Electric Motor. 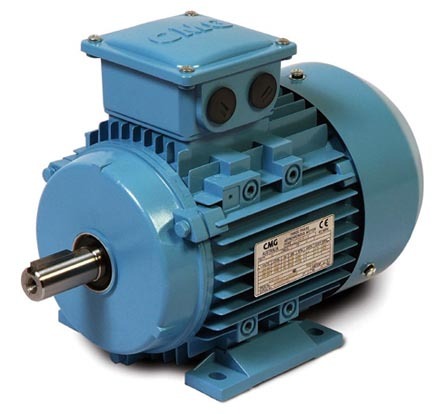 Categories: Regal/CMG, Electric Motors, Three Phase Motors. PPA & PPC motors are three phase squirrel cage TEFC (available in frame sizes 80 to 450). ‘PPA’ is commonly used to refer to both PPA and PPC ranges. 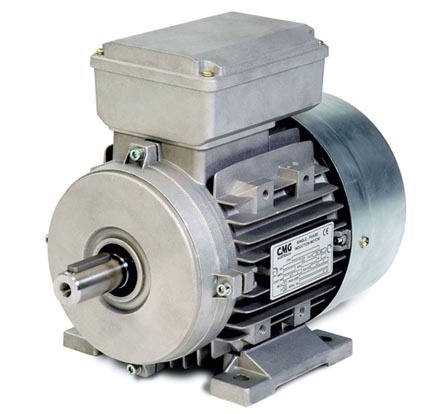 Electric motors are installed in a wide range of conditions from sub zero temperatures to tropical environments and dusty deserts. 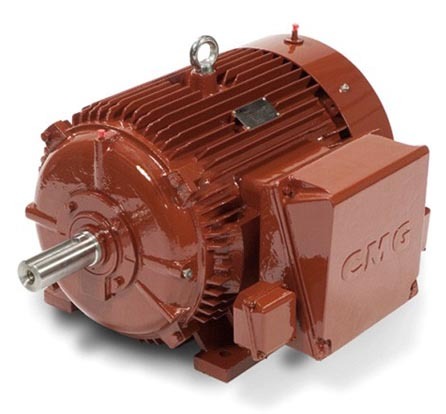 The CMG PPA Series Electric Motor, with its rugged cast iron enclosure, is designed to suit these harsh conditions and provide both high operational reliability and low operating costs. 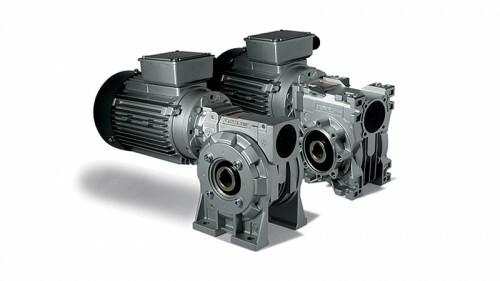 All motors in the PPA range are manufactured with Class H insulation. They are designed to operate with a temperature rise of 80°C or less (Class B), and provide a thermal reserve in excess of 45°C when operating in a 40°C ambient. This ample thermal reserve means the PPA has a winding design life of 20 years. The entire PPA range has an enclosure protection rating of IP66. The windings are tropic protected and oil resistant with the motors being weather protected as standard.